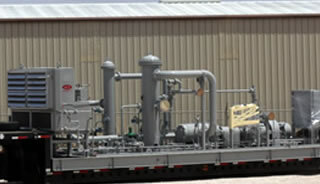 Refinery high hydrogen compressor applications. 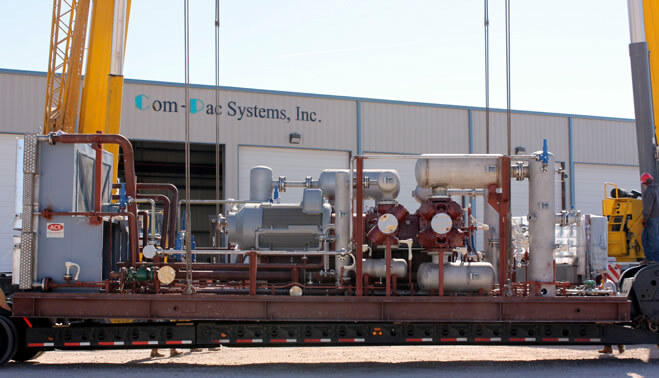 Refinery flare gas compressor systems. 600 HP 4 throw two service electric motor drive. RAM 54 Cameron reciprocating compressor. 250 HP electric motor drive. 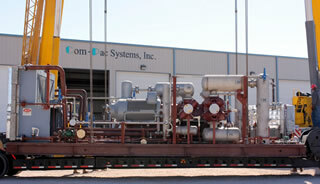 Ro-Flo 2 stage sliding vane compressor. 0-75 PSIG.